A builder and dealer/rigger collaboration results in a stunning new creation. 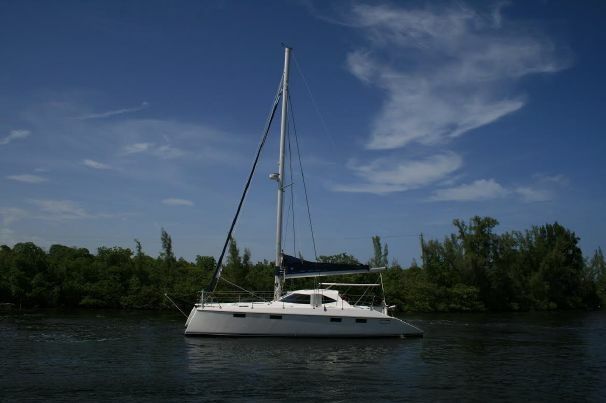 From 28 to 36 feet, outboard-powered sport catamarans remain the hottest ticket in the go-fast powerboat market. 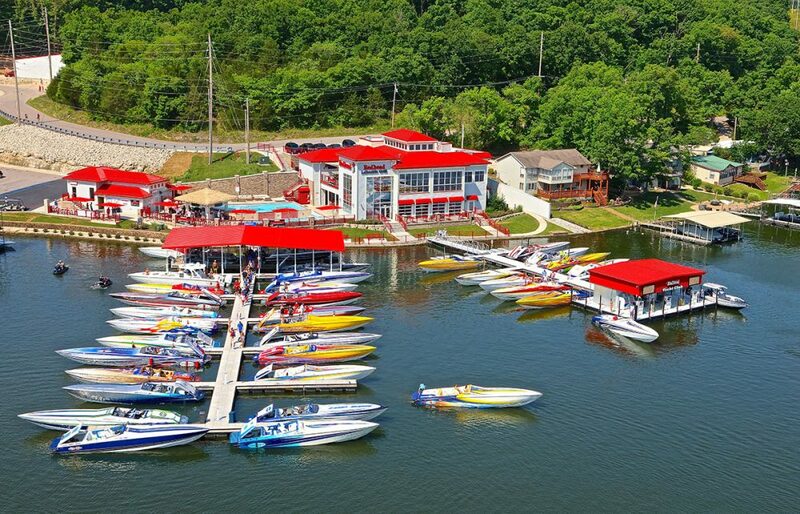 The most recent example of this debuted during the Lake of the Ozarks Shootout this summer. A product of a partnership between High Tech Composites, the company behind Doug Wright Designs in Melbourne, Fla., and Performance Boat Center, the renowned powerboat dealership and service center in Osage Beach, Mo., the all-new Wright Performance Powerboats 360 catamaran, powered by twin Mercury Racing Verado 400R outboards, turned heads during the central Missouri event. 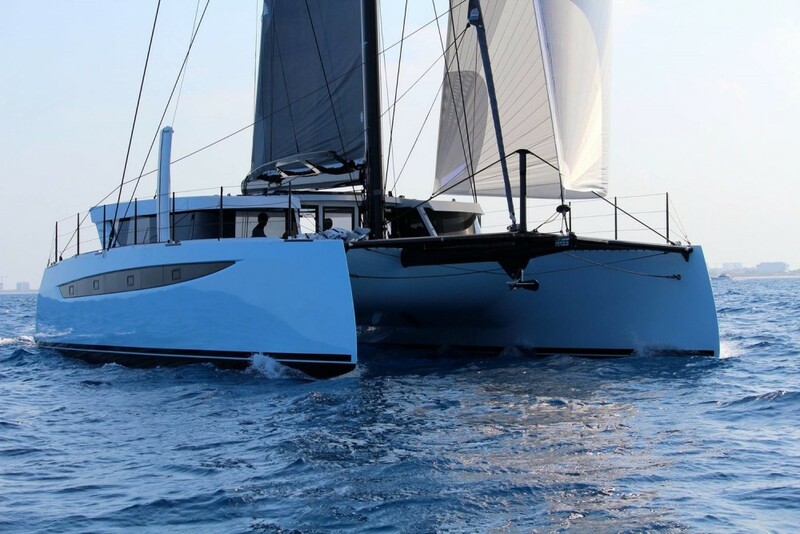 With orders before the first model was ever built, the white-hot Wright Performance 360 catamaran should command a significant audience. Photo by Pete Boden. 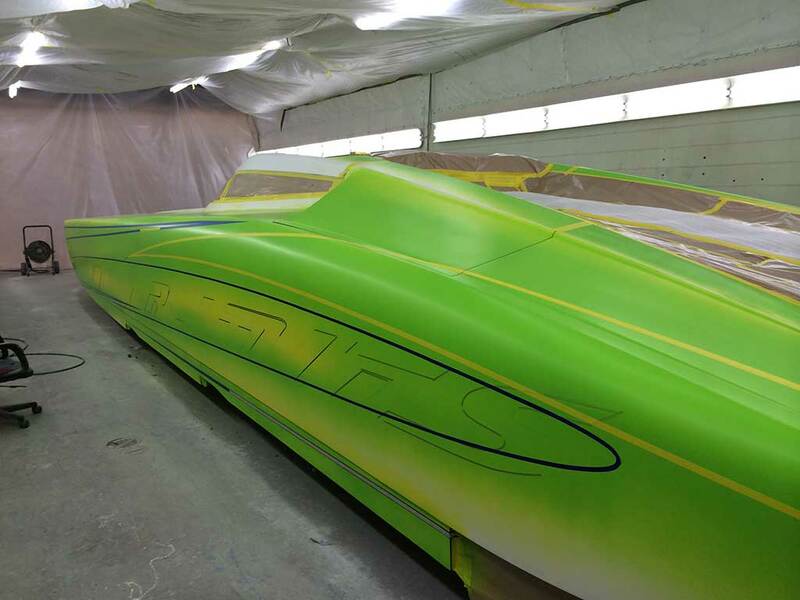 The new six-seat 36-foot catamaran was painted and rigged by the crew at Performance Boat Center, which has a complete in-house graphic team with its own paint booth, and boasts an interior courtesy of Kutting Edge in St. Louis. 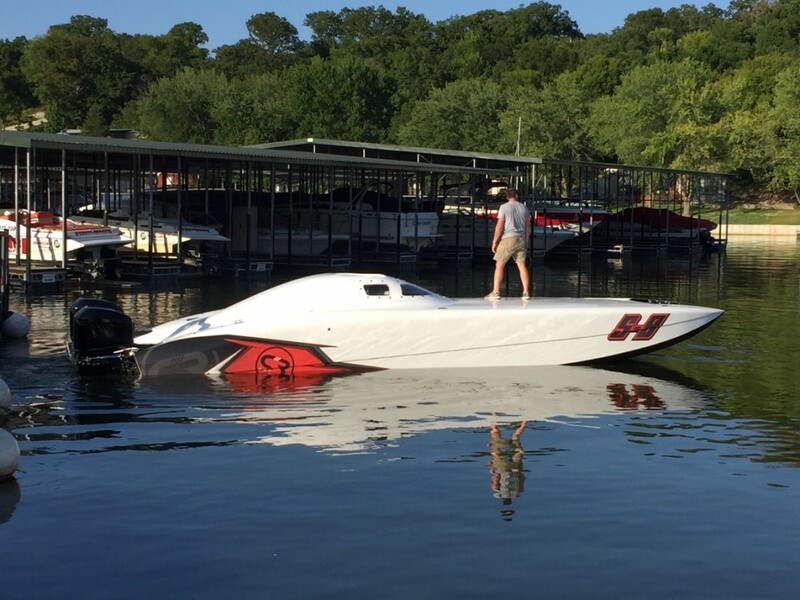 “This collaboration is a perfect mesh of each company’s talents and abilities,” said Brett Manire, who co-owns Performance Boat Center with business partner Mark Waddington. “The reaction to the boat over the past couple of days [at the Shootout] has been phenomenal. “We’ve run it up to 122 MPH already and the performance is incredible,” he continued. 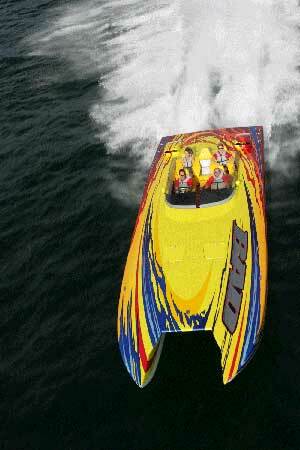 Wright Performance Powerboats reportedly sold a few of the 36 -footers before the first one was even finished, according to Manire. The vacuum-bagged e-glass epoxy/carbon-fiber boats, which weigh 5500 lbs., will be constructed in Florida, with the rigging, painting, and interiors being handled in Missouri. The next ones should be available in December or January. “We’re expecting to get a new boat from them about every five weeks, and our turnaround time from there is eight weeks,” Manire said, adding that the fully loaded boat will come standard on a MYCO trailer and will be equipped standard with Mercury Racing Cleaver propellers, billet jack plates, a 22-inch Garmin display, and more. “Buyers are going to be able to pick out the paint and interior colors.